Parker's Vehicle Vault is an ode to all things automotive. Stop by the showroom at Vehicle Vault, an automobile museum and event center in Parker, and you might run into Mike Waid, the outgoing director of operations, who also happens to be the mayor of Parker, a car-loving public servant whose passion for Vehicle Vault aligns with the deep community value he sees in the organization. Designed to be “a hub of activity for the car community,” in the words of Erin Hutchison, the CEO and founder, the Vault (vehiclevaultco.com) offers everything from car shows to private gatherings. 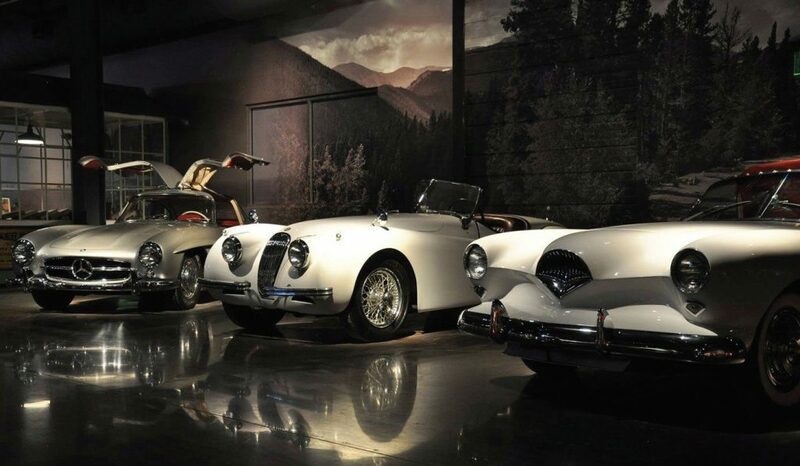 It showcases pieces of automotive history from all over the world, from 1906 to 2007. We spoke with Waid about Vehicle Vault’s mission, its rare and exotic cars, and one of its signature events—the “Shave the Mayor” fundraiser—which he organizes every year to benefit a local charity. What rare cars are on display? What else does the Vault do?